The 12 CONTEXT fellows receive a unique PhD training experience, working across populations not accessible in any other doctoral training programme. Each research project addresses current and emergent skill and professional deficiencies in the field of psychotraumatology, essential for curbing the adverse social consequences of trauma-related psychological distress. CONTEXT fellows will graduate with an advanced knowledge of how to translate psychotraumatology research into practice, thereby contributing to mitigating the impact of psychotrauma in the EU. 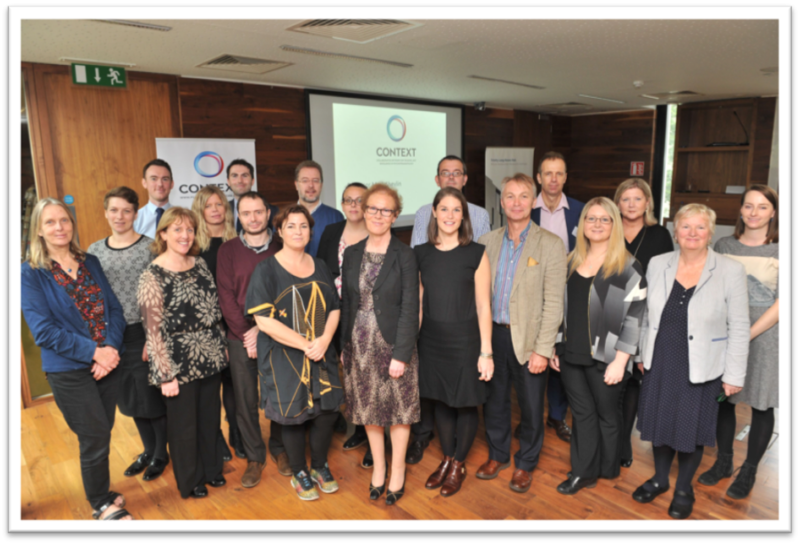 CONTEXT has received funding from the European Union’s Horizon 2020 research and innovation programme, under the Marie Skłodowska-Curie Grant Agreement No. 722523.